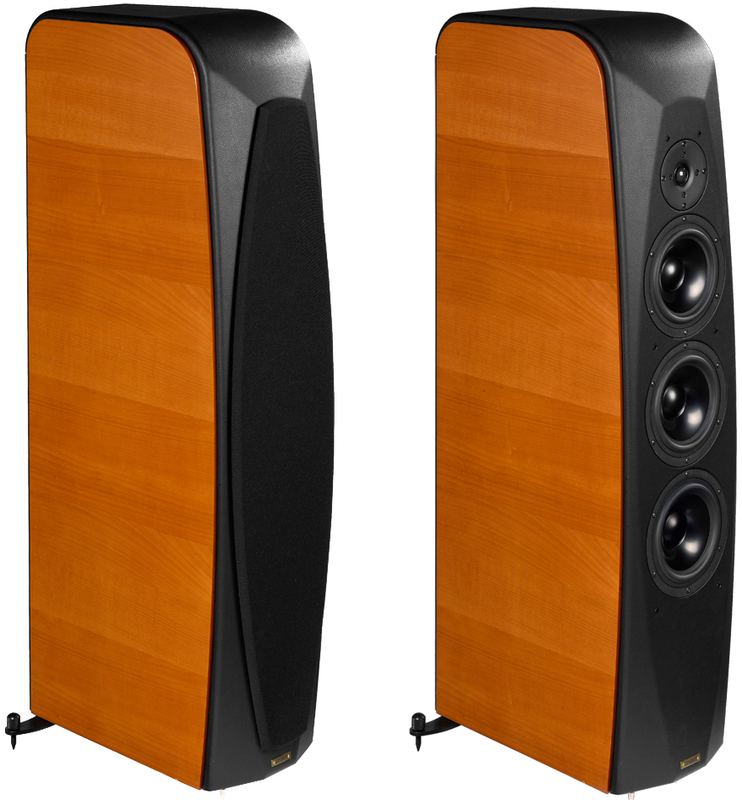 Introduced at the recent KL International AV Show 2018 Opera’s Quinta SE (Special Edition) speaker system is part of the Company’s Classica range and is an improved version of the original Quinta first introduced in 2011. 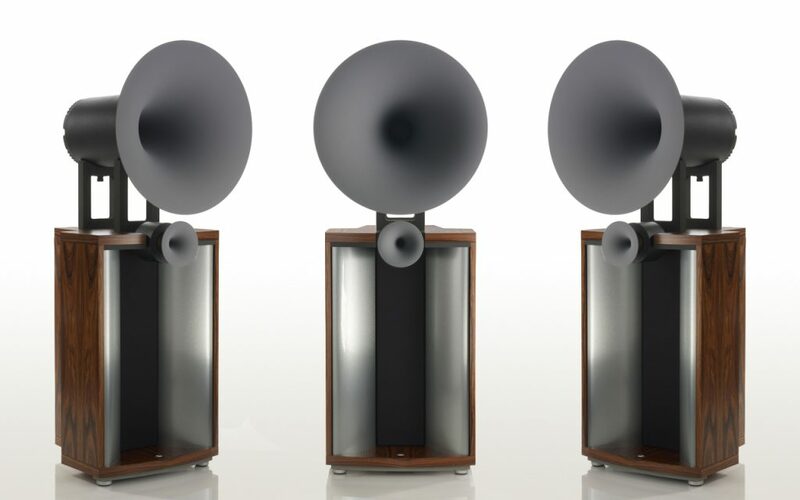 Essentially a three-way system the Quinta SE feature two 7” custom made woofers manufactured especially for Opera by highly regarded speaker drive unit manufacturer Scanspeak. 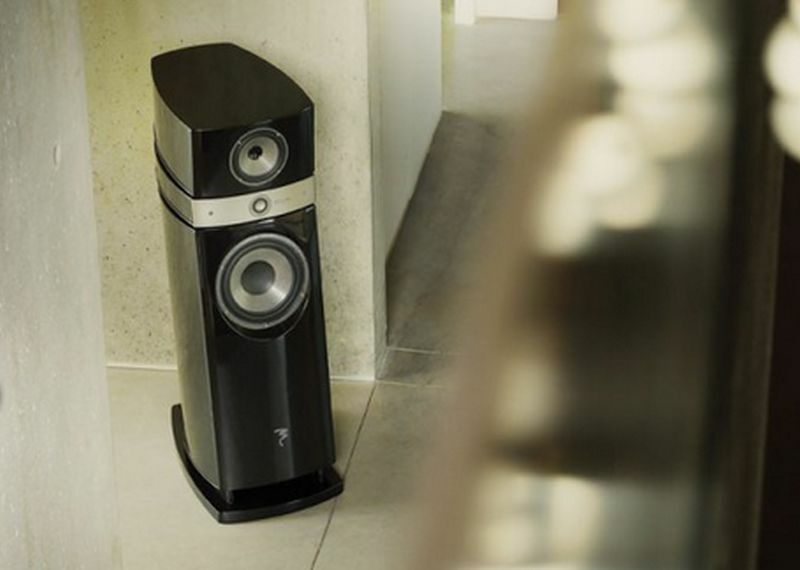 The new speaker feature an aluminium diaphragm with a 30mm voice coil wired to an aluminium former and immersed in a suitably shaped air gap. 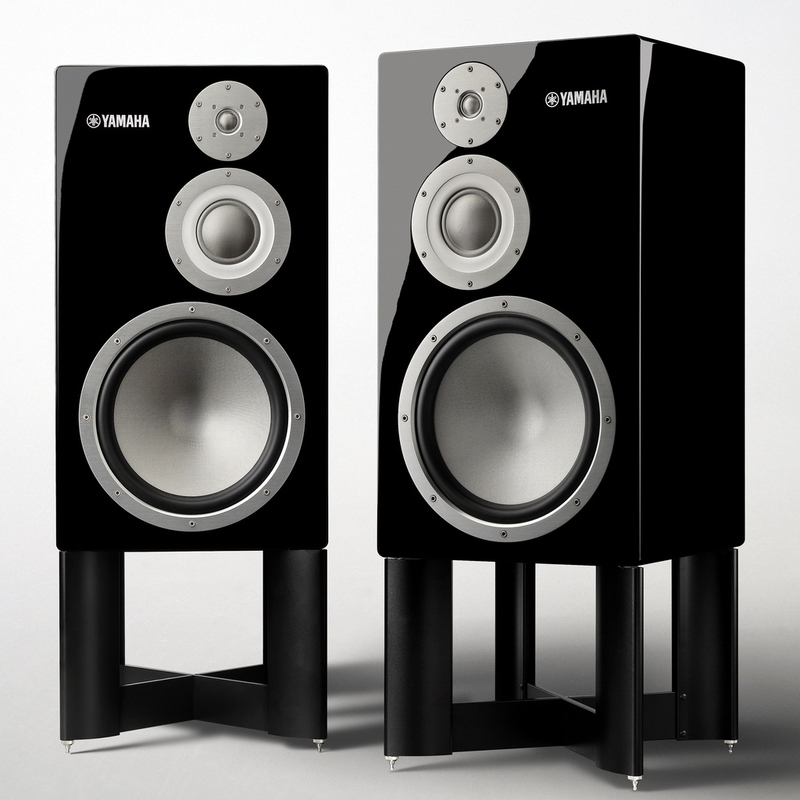 The woofers are reflex loaded via dual reflex ports located at the rear baffle. The critical midrange unit is also a 7″ driver, but features are ABS phase plug to reduce resonance that may be caused by the dust cap. To achieve a consistent level of clarity the rear of the midrange drive unit is enclosed within a pyramid shaped polyurethane chamber which acts as an effective acoustic trap. 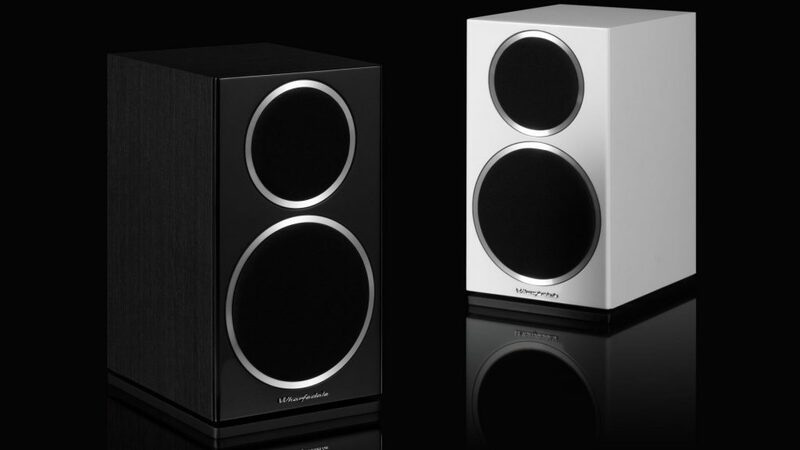 Opera claims that this design feature is the sole reason accounting for the signature clarity of this speaker. 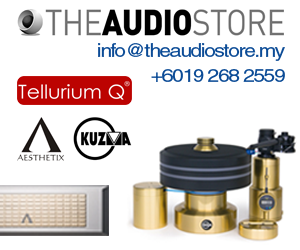 To extend the high frequency capability of the Quinta SE, Opera utilizes a 1″ Scanspeak tweeter. 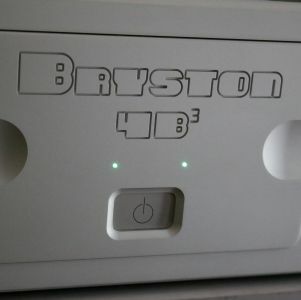 Housing the drive unit and other associated electronics is in a sculptured enclosure measuring 110cm x 24.5cm x 45cm that weighs in at a hernia inducing 52kg! Rated to be able to handle up to 140 watts RMS into a nominal 4ohms impedance the Quinta SE is also highly sensitive being able to produce over 91db for a 1-watt input. The Opera Quinta SE retails for RM27,150 per pair.